NEW YORK: New York City’s health department is enlisting mom bloggers in its effort to quell public fears about the Zika virus. The city’s Department of Health and Mental Hygiene asked bloggers whose audiences are mothers in New York City to share its message that people traveling to affected regions take preventative measures to avoid mosquito bites. "At the moment, there is no risk of acquiring Zika virus in New York City," the department said in the letter obtained by PRWeek, which was sent last week. "However, the Health Department is recommending people who are planning to travel to areas where Zika is commonly found to take preventative measures to avoid mosquito bites." The Health Department recommended pregnant women, or women who are planning to become pregnant, consider delaying travel to affected regions. The illness has most often been spotted in Mexico, the Caribbean, and Central and South America. The first case of the Zika virus being transmitted in the US was reported this week in Texas. 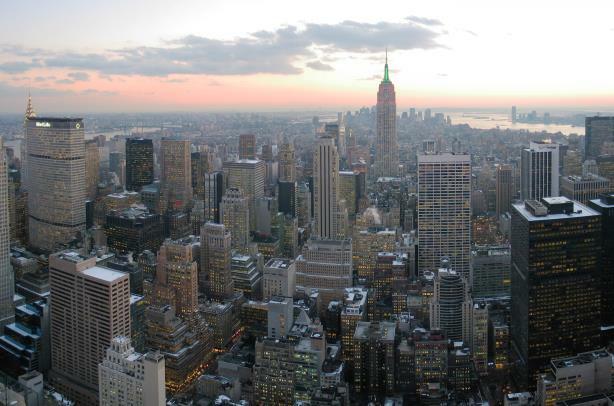 The city department noted that many New Yorkers travel to warmer areas during the winter. The city has made information available about the virus in English, Spanish, Portuguese, French, and Haitian Creole. On Monday, the World Health Organization elevated the Zika virus to public health emergency status. The virus can be traced to mosquito bites and can cause symptoms including fever, rash, joint pain, and red eyes, according to the Centers for Disease Control and Prevention. While authorities have said more research is needed on the virus, reports have linked it to birth defects in Brazil. One concern is microcephaly, which the CDC defined as a condition where a baby’s head is smaller than expected and can stunt children developmentally. A New York City Health Department representative could not be immediately reached for comment.